This month we celebrate Thanksgiving, and we have a lot to be grateful for, especially our friends. Friends really make the important moments in life more memorable, so we should celebrate them often. Any experience is better when shared with a friend, so while we all celebrate Thanksgiving, in our house, we also celebrate Friendsgiving. Luckily, the food is just as good for both holidays! 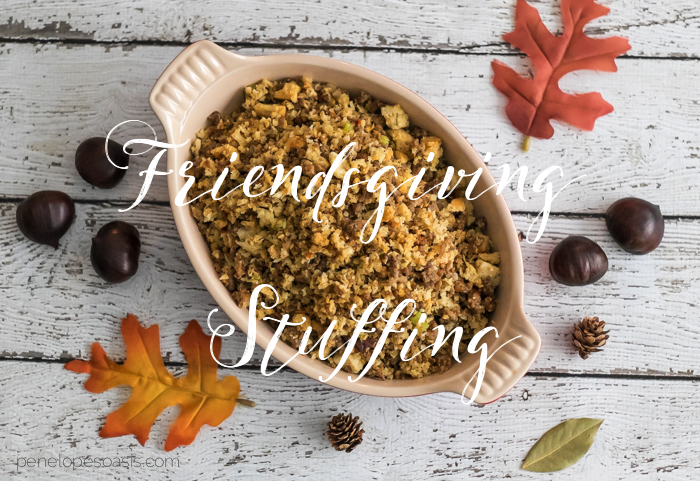 Here is a favorite stuffing recipe we use for Friendsgiving, a twist on our regular stuffing recipe that everyone loves when gathered around our table. 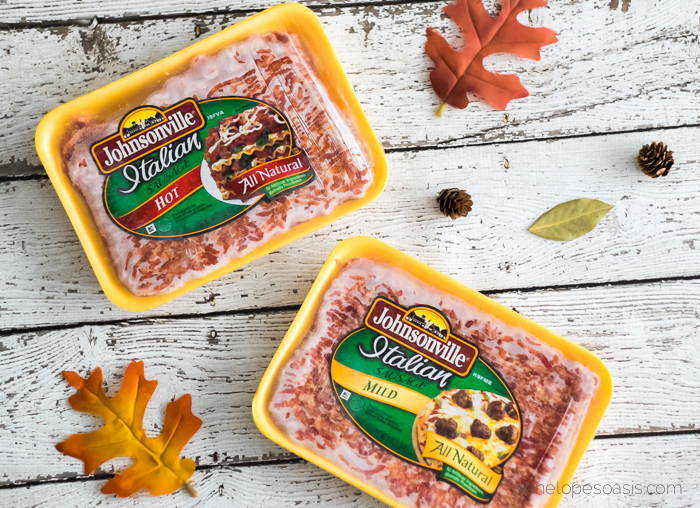 It’s made with ground Johnsonville® Italian Sausage, for a little variety. We often turn to Johnsonville® for easy meals that are full of flavor, especially to remix a favorite recipe in a way that surprises the family. 2. 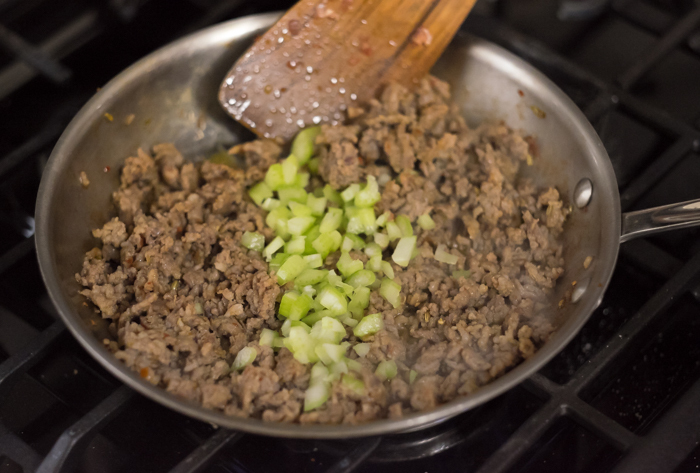 In a deep skillet, cook ground sausage over medium to high heat until browned. Drain. 3. Add celery, onion, chestnuts, rosemary, and sage to sausage and cook together an addition 5 minutes while stirring. Remove from heat. 4. Add bread cubes, salt, and pepper to mix and stir together lightly. Add broth as needed to moisten. 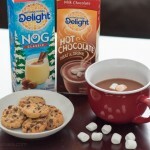 Pour entire mix into a baking dish and cover with foil. 5. Bake at 325º F for about 30 minutes. 1. If you like your stuffing a little spicier, use Johnsonville® Hot Italian Ground Sausage. 2. 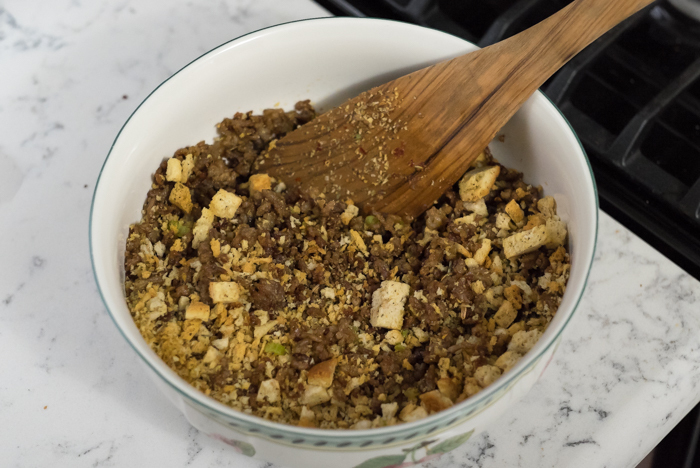 For crispy stuffing, remove foil after 15 minutes and continue cooking uncovered (monitor stuffing to desired crispiness). Are you celebrating Friendsgiving this month too? Connect with Johnsonville® socially for lots more great ideas, information, recipes and updates. Find them on facebook and twitter. 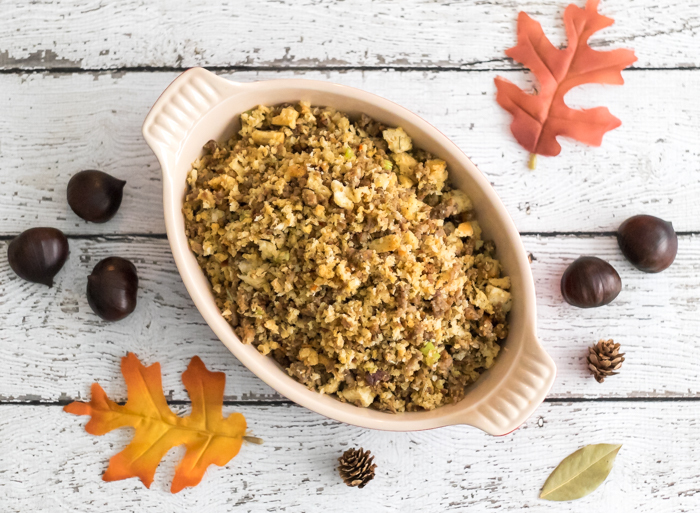 Find lots of great Friendsgiving inspiration from Johnsonville® on pinterest.